If New Zealanders around the globe felt a little homesick while watching James Cameron's bigger than Ben Hur blockbuster Avatar, now we know why. 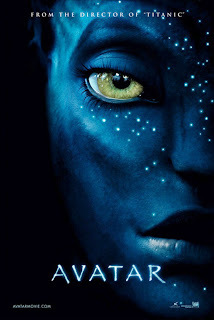 The award winning director has told London press he based the Na'vi's fictional tongue on the Māori language - Te Reo. "The way that the language was created, it started off innocently enough as I was writing the script," Cameron said "I came up with some place names and some character names and so on. You know, I was just sort of free associating, and I had been to New Zealand a few years ago and really liked the sound of the Māori language and some of the Polynesian form, so I put that in." To add even more culture to the mix, Cameron used language expert Paul Frommer, of the University of Southern California in L.A, to add traits of select African languages, to polish the fictional dialect off.